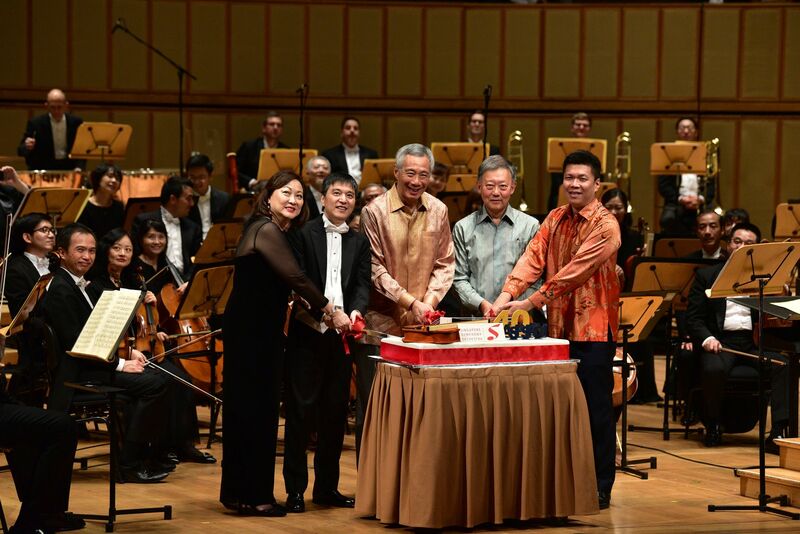 With prime minister Lee Hsien Loong in the audience as the guest of honour, the Singapore Symphony Orchestra (SSO) marked its 40th anniversary with a gala concert, reminiscent of its inaugural performance in 1979. The evening’s programme featured Ives’ The Unanswered Question, and Beethoven’s Piano Concerto No 5, for which the orchestra was joined by Singaporean pianist Lim Yan. SSO also took on Dayong Sampan Overture, the first local work it has ever performed, which was written by late Singaporean composer Leong Yoon Pin. The concert was also music director Lan Shui’s penultimate performance before stepping down this month.